THE MOST COMPREHENSIVE VOCAL PROGRAM EVER IS NOW AVAILABLE HERE! 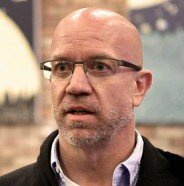 SINGPRO is the first and only totally mobile vocal training program that works right off your phone, tablet, laptop and desktop computer! It is easy to use and will increase your vocal range, power, tone and pitch. Singers from all over the world use SINGPRO to warm up for a show, practice their songs, train with their teachers and build their voice. Download now, get instant access and start singing in minutes! 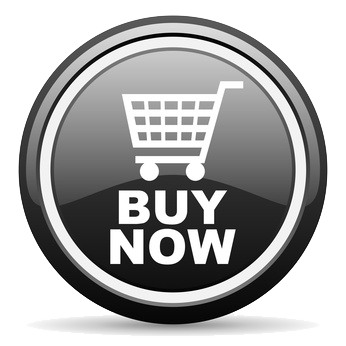 SAVE HUNDREDS OF POUNDS COMPARED TO OTHER VOCAL PROGRAMS AND GET THE BEST IN THE WORLD! You’re an artist. No, scrub that, you’re a human being. Every pound counts. SINGPRO is a vocal coach that you only have to pay for once. How many vocal coaches tell you that? Pentatonix, Frank Ocean, Cee Lo Green, Adam Lambert, Mike Posner, Rachael Lampa, Demi Lovato, Justin Bieber, One Direction, Jaime Cullum and so many more. 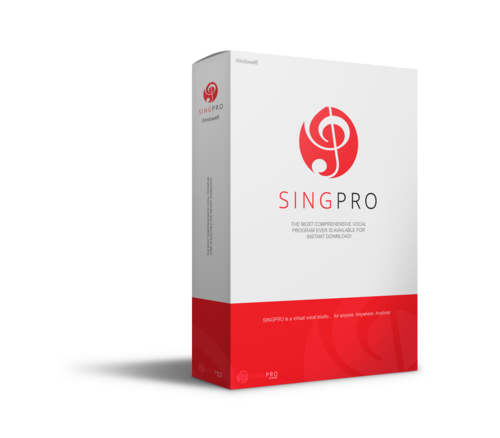 Aside from all the incredible value this program brings in terms of books and training tools, for me, SingPro is an amazing habit helper. One of the most effective ways to master an art is to execute regular purposeful practice. SingPro enables singers to record their training and it gives me, the teacher, the ability to encourage a practice schedule fundamental for maximum results. 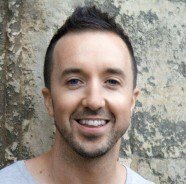 International vocal coach Steve Giles is one of the most connected voice teachers in the world. Authorised instructor and board member for the Vocology In Practice (ViP) network in Hollywood. Writer for iSing Magazine and co founder of The Naked Vocalist Singers’ podcast. He has lectured workshops at conservatoires and vocal development programs in the UK and USA.